(/ kay / fah • gah • tah /) Italian phrase 1. That's cool! 2. That's awesome! 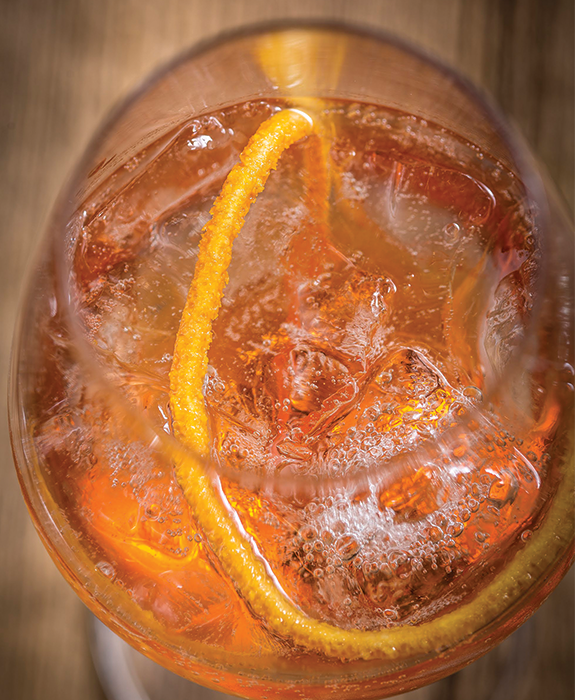 A vibrant atmosphere designed to spark conversation and ignite the senses, Che Figata's bar is home to an eager and informative staff boasting with wine knowledge and pairing recommendations to go along with your delicious meal. 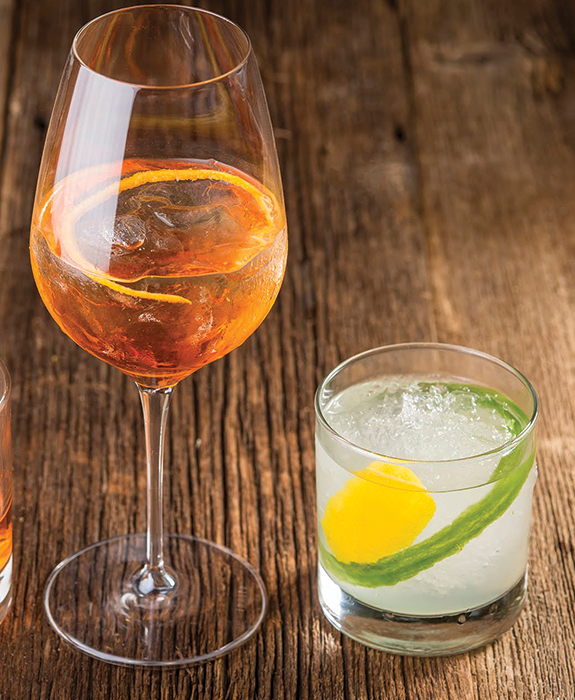 Sit down for a cocktail and enjoy the ambiance Che Figata brings to Naperville. 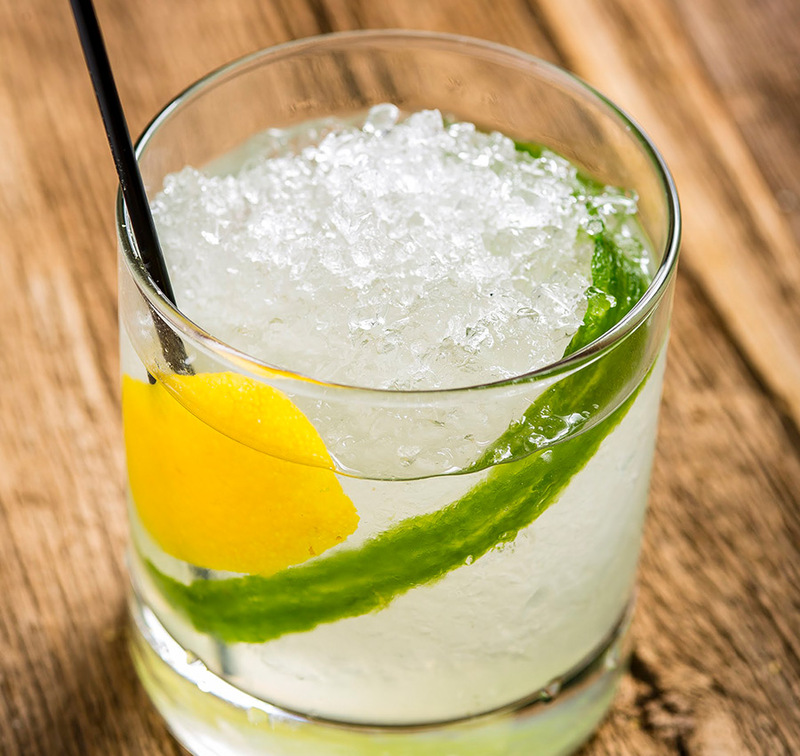 In addition to offering the finest Italian wine in Naperville, we also have talented mixologists carefully crafting cocktails behind the bar, sure to satisfy locals, hotel guests, and visitors alike. "What grows together, goes together." Italian wines are known worldwide for their broad variety, and at Che Figata, wine is our specialty. We have over 100 artisanal, obscure, and affordable Italian wines available in restaurant and to take home, right here in Naperville, IL. 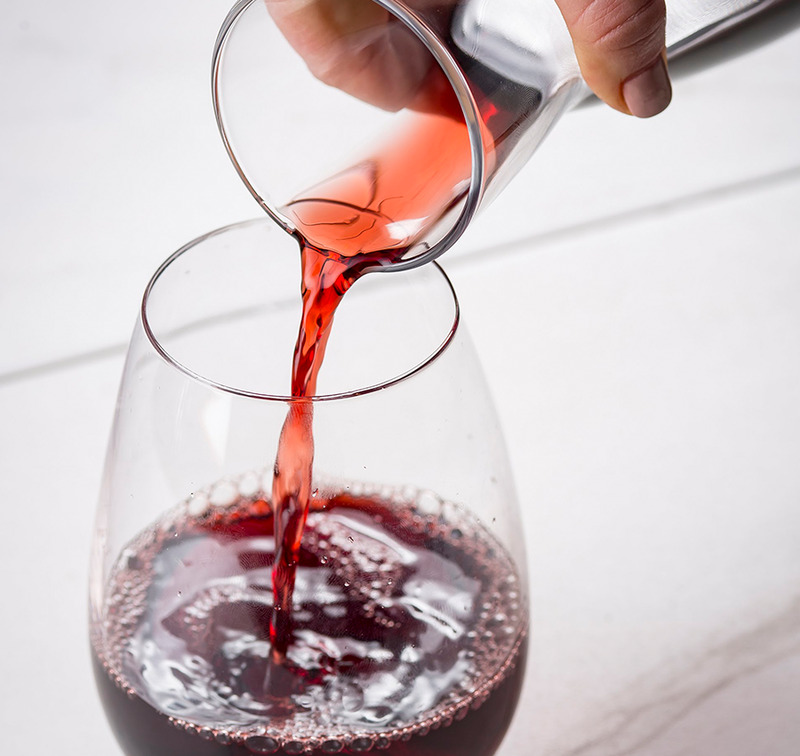 *All wines on our wine menu are available for purchase in our market. 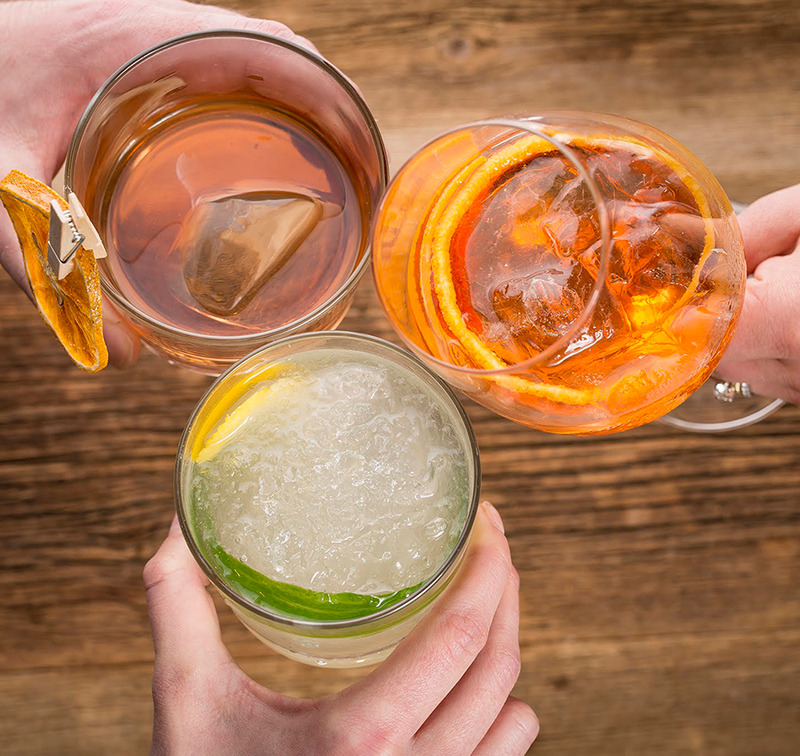 At Che Figata, we offer a variety of locally distilled spirits and award-winning beer for drinking while waiting for Che-to-go or enjoying an antipasti at the bar. Along with locally distilled spirits, all of our coffee products come directly from a local coffee shop, Lavazza Coffee, in Naperville, IL. 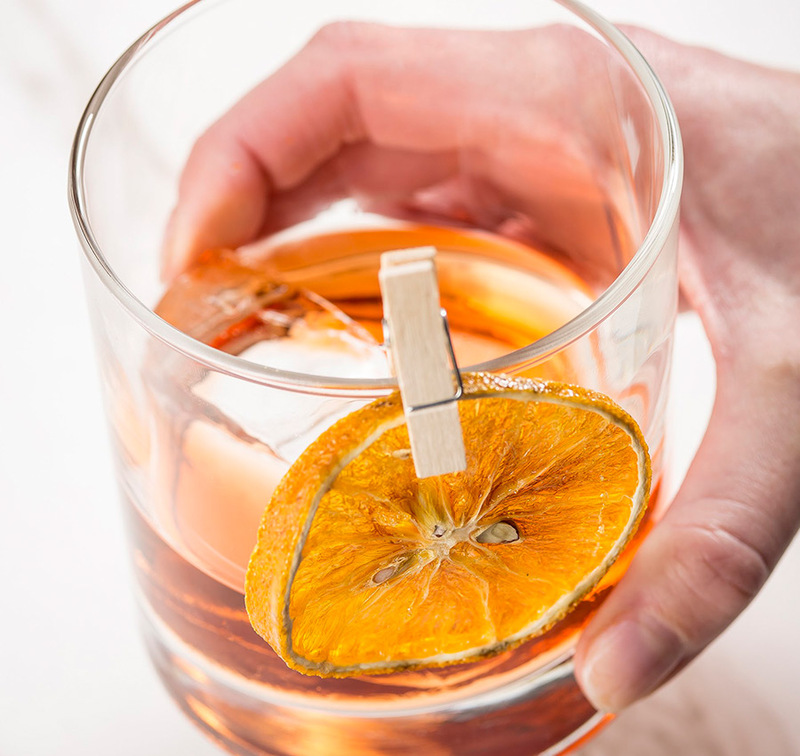 From homemade Emilia Romagna to a refreshing Bellini cocktail, Che Figata has delicious drink recipes that are exactly what you're looking for. 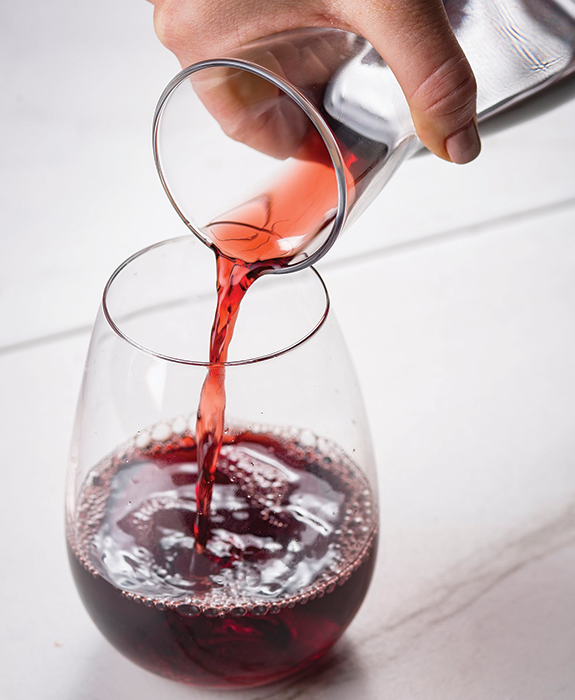 We are proud to offer an extensive selection of 100+ bottles of red and white wines﻿ on our menu, available in restaurant and for purchase in our Market, hand crafted specialty cocktails, and bites to share on our 'Condividere' menu﻿. Subscribe to our mailing list for offers and restaurant news!